I've always wanted to build a PC someday and this summer, I was able to earn enough money to finally build it. I've always been a console gamer coming from PS2 all the way to PS4 (with the PSP, Gameboy Advanced, DS and Wii). I never really needed a PC except for my favorite game, Counter Strike. But any laptop could run CS 1.6 so I didn't really bother with high end specs and always went for light and portable for school. I started playing CS:GO only last year on my 13" Sony VAIO Ultrabook, it was disaster. 15-30 fps was difficult to play in. My friends who were able to pay on 60-144Hz cringed on the fact I was playing on such a small screen with such low fps. So I decided to build my own PC, something that will last me long and be able to play games such as GTA Online (which I've been playing on PS4 since it came out for next gen) on high settings on at least 60fps. I was never one for looks so appearance of the build didn't matter to me; as long as it was clean and tidy, I was happy with it. I originally was going to get everything shipped from Newegg but I was able to find better deals in local stores. Only bought a single item from them. This was the only item I shipped in. 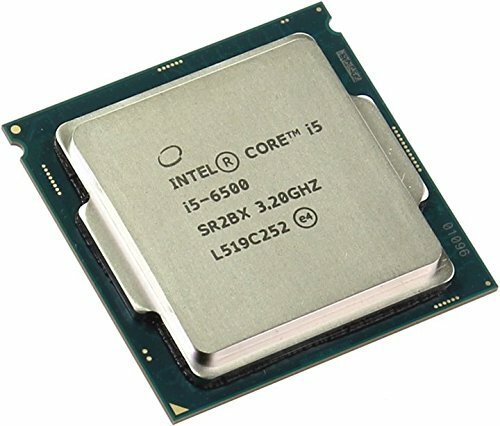 Intel Core i5-6500 3.2GHz Quad-Core - Bought from Direct Canada. Initially had issue with shipping because it didn't seem to show any progress on delivery on the retailer's website and tracking numbers were whack. Published support tickets deciding I wanted to cancel out of frustration of waiting the maximum days for the delivery but noticing no progress. Turns out it was all a technical issue and product was being shipped on time the whole time, so truly no complaints. Would buy from them again. Had a store which was very accessible to me. Loved the environment and the customer service. 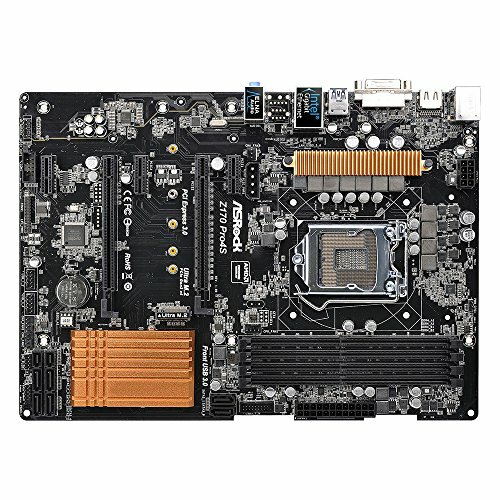 ASRock Z170 Pro4S ATX LGA1151 - Had a $30 instant rebate provided by the store. Associate made sure all the pins were in place before I bought it. Kingston HyperX Fury Black 16GB (2x8GB) DDR4-2133 - Probably the only thing I over payed for in my list and it was simply out of convenience of not having to a different computer store (NCIX which was 5 mins away) cause I was in a rush. 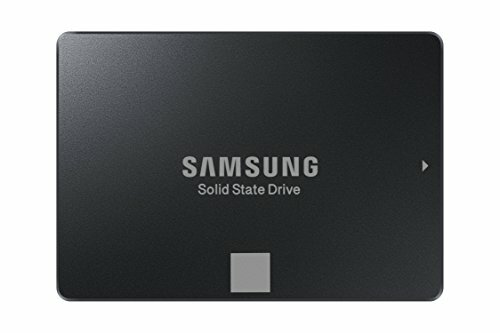 Samsung 750 EVO 250GB 2.5" SSD - Was on sale with additional $5 dollar rebate so it was a steal. 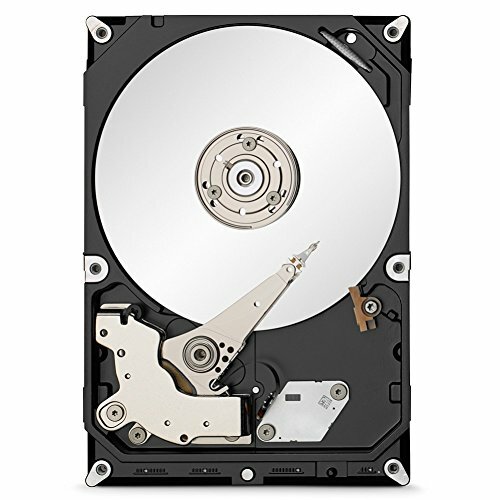 Seagate Barracuda 2TB 3.5" 7200RPM - Was on sale for $5 off. Nothing to special about purchasing it. PNY GeForce GTX 1060 6GB - Was the only local store that had it available so it was ready when I wanted it. Too bad the the EVGA GTX 1060 FTW only became available 2 weeks after I purchased my PNY GTX 1060 meaning I couldn't exchange it. 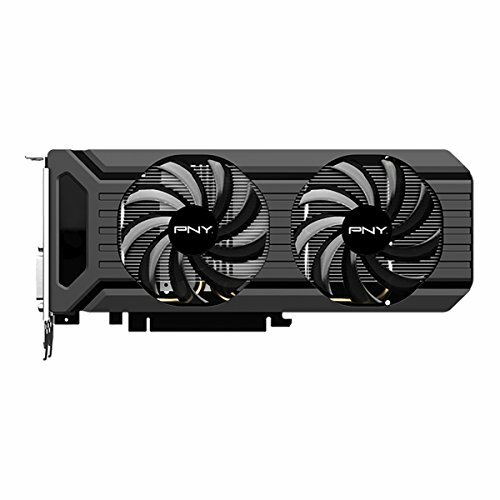 It was just preference but I do really enjoy PNY's design over everything else asides from the EVGA FTW. 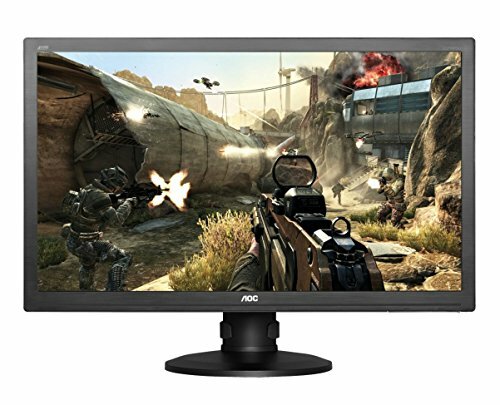 AOC G2450PQU 24.0" 144Hz - Was $60 cheaper than anywhere else I could find it, was a huge steal. Corsair STRAFE MX Silent Non-RGB - The non-RGB Strafe with MX Silent Keys only became available about a month before I was first purchasing my parts. It was only available on Newegg and was going to be shipped from the US. It surprised me when I found it in store but was initially let down by the price ($154.99 - $20 more than Newegg). I decided that $20 was worth the shipping cost, wait and hassle so I decided to go ahead and buy it. Luckily, it was on sale that day for $99 which made me extremely happy. Zowie FK1 - Changed this from my Rival 100. Bought an open box which was 10% off, covered most of the 13% tax. Note: The 200R was on regular price which was nothing special but the windowed version was on sale for the same price. Since I didn't really want the windowed version, I opted to just find the regular 200R for a better price. Corsair 200R - Was on sale, was able to save $10 on it. Didn't have it on display but when I asked an associate they said they had some in stock and was able to buy it on the spot. HyperX Cloud II Was on sale for $40 off the regular price which was pretty overpriced for the retailer. Can't complain though because of the sale. 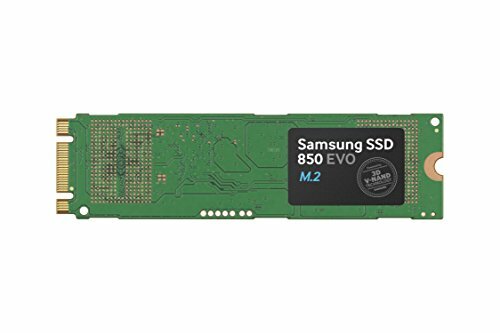 Samsung 850 EVO 120GB M.2-2280 SSD This was an upgrade I got a few months after my initial build. Got it on sale and additional open box discount. Had it shipped and arrived on time. PC - I wanted the build to look clean in the front which I think I accomplished. In the back, I just wanted to be able to organize the cabling enough for me to be able to access the different cables when I upgrade or repair in the future. Desk - I haven't done any actual cable management yet but I've purchased some adhesive tape to mount my outlet on the downward protruding plank under the table which I think was perfectly build to hide the cables. Outlet was black on the package image but the actual product turned out white, meh. I wanted to be able to play most games at 1080p on 60fps but wasn't interested in overclocking anything. This CPU was perfect for that. RAM, nothing truly outstanding performance wise. Appearance wise it had a nice, sleek, low profile look which is all I needed. Plus it's HyperX. Perfect as an additional upgrade a few months after my build. Needed to separate main drive from games so I don't have my previous SSD at more than 70% capacity and being an M.2 SSD, no extra cabling was required. I've always heard good reviews on Samsung SSDs so I went with this and I'm already enjoying the loading speeds with it even compared to my Sony Ultrabook that also runs on SSD. Not my main drive so read/write speeds didn't really matter to me. But even with that said, I think this was an excellent value HDD for the space it provides. Powerful, sleek, low profile and power efficient. Perfect for me. Only downside is the lack of a back plate and with the case having holes on top (for the top mounted fans of course), the dust can easily pile up on top of the GPU. Perfect budget case that gave me all the room I needed. Would always recommend this case to anyone. Semi-Modular design helped with cable management a lot. I wasn't going to use too much power with my build so 450W was fine. Love the fact it doesn't run the fun unless it really has to which reduces noise. Monitor is very adjustable to different positions which initially made it to move around cause it would I either rotate, lift or tilt. I loved that though because it always reminded me of its capabilities. And of course, 144Hz for CS. Love the keyboard layout. Was glad there was finally a non-RGB version with MX Silent Keys. Keys are a bit mushy compared to Red/Brown/Blue but its something I don't mind for the reduced sound level. I love this mouse already. When I first held it I knew I had to buy it. It has less of a hump than my previous mouse (Rival 100), probably should have gone with the ZA11/12 but I don't mind it being a little more flat. The only downfall which I had initially was the side buttons on the right side that I kept hitting but its been less than a week and I'm already over it. Such a great overall headset. Light on the head and it performs so well. Had to common initial issue for setting up the mic but after playing around with some settings it started to work beautifully. how fast is boot speed? 23 Seconds from the time I press the power button to when the lock screen shows up. well its not the fastest for sure. but 4-8 second difference at the low time is not much of a difference for me. SSD load times also have diminishing marginal returns. I am still able to load really quickly into all my games well ahead of others in the server as well. That along with Samsung's product reliability is enough for me. 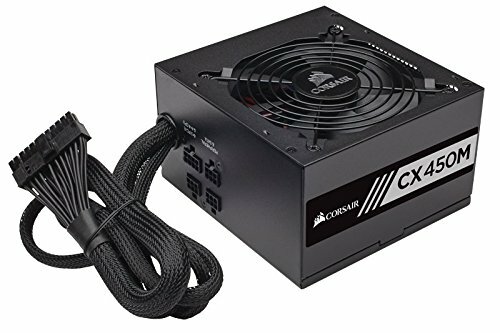 Just a question, how is the CX450M power supply, is it noisy or anything. (I am trying to decide weather I should go with the CXM 450 or the 550. With my build, it isn't too noisy often. If the CX550M was on sale I would have gotten that instead in all honesty. It was $10 more expensive that the 450M but the 450 was on mail in rebate and I was trying to save a bit at the time. I would definitely still recommend to get the 550 for yourself. 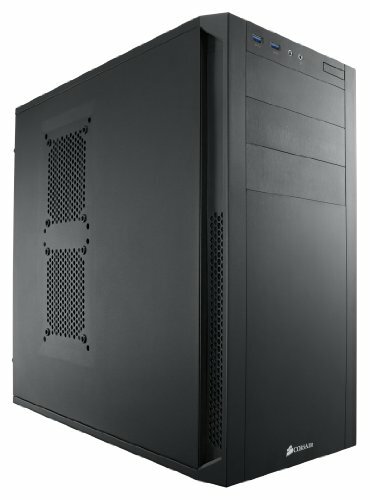 Both have fans that won't run the fan below 50% so the 550 would be more quiet more often. Is the 450m enough wattage under max load? Because i am doing a similar build pls reply back. It's been doing fine for me reaching a year. I don't often reach max load but I did go through stress testing max load with a friend and it handled it fine. GPU and CPU (even 7th gen i5s) could be handled by the 450m. If you can, you could go for 550m to keep it quiet under heavier load. Obviously if you're going for an unlocked CPU, i can't speak for it handling overclocks with the added powers and fans.